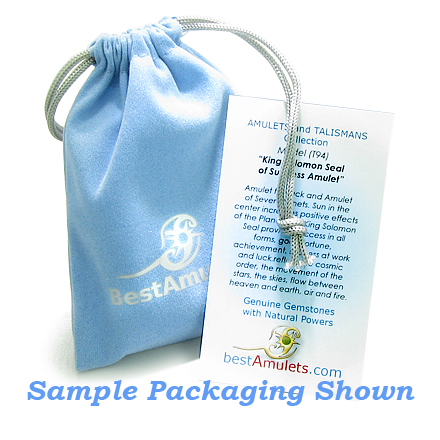 Comes with Detailed Information Card and cute Velour Pouch. Comes with Adjustable cord, and adjusts from 15 inches up to 24 inches. Exclusive, Unique, Magic, One of the Kind and Individual Amulet made from Genuine and Natural Black Agate Gemstone. Provides Super Natural Intuition and Possibilities. Has Healing and Protective powers. The senses are ordered according to their importance, which represent Smell, Sight, Touch, Thought, Hearing, Taste and abilities that Humans share with the Gods. With its Powers Effective in all Chakras, Agate is a Very Spiritual stone. Its primary function for spiritualists is as a grounding stone that strengthens the connection of the person with the Earth to provide guidance. It is used to end unhappy or bothersome Situations. Agate is in tune with the Earths energies and balances Yin and Yang. It is grounding stone, Valuable in difficult or confusing times in our lives. Extremely helpful to people who are in the process of " letting go" or releasing the past attachments to "people , places and things. Absorbs and flattens emotional intensity. Helps to smooth out the "Roller Coaster Ride" of emotions. Black Agate is a Tremendous Strength Provider, especially during times of extreme stress. Agate is used to Deflect or Absorb the negativity of others, and in that way is a good stone for protection from negative forces and influences. Onyx at one time was more precious than gold, silver, or sapphire because people used it for Self Protection. Agate Sharpens your senses. As well it Fortifies self confidence and responsibility. 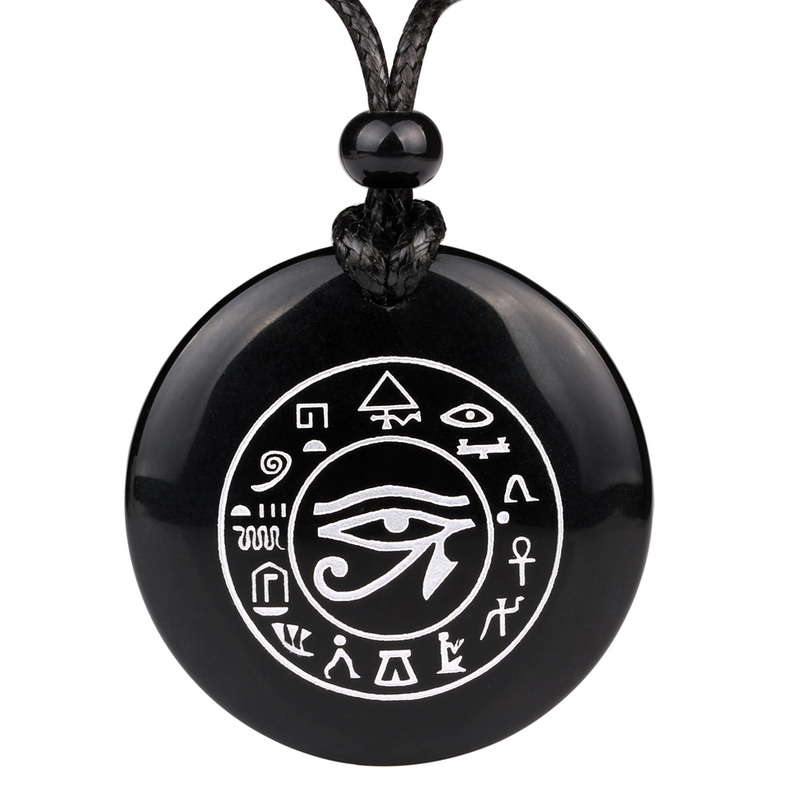 Excellent stone for initiating the process of centering and alignment of the total person with a Higher Power. It helps us to absorb whatever energy we need from the Universe.